How can I configure my Windows Phone to access a POP3 email account? My QQ email support POP3 service. 2. Go to "Settings > email+account". Choose the kind of account you want to set up. 6. 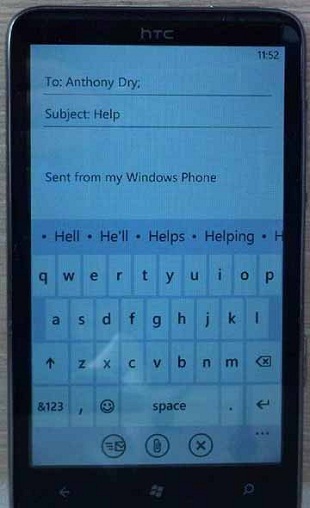 Wait for Windows Phone to finish setting the email synchronization. Now you can see QQ email in the application list and ready to use.